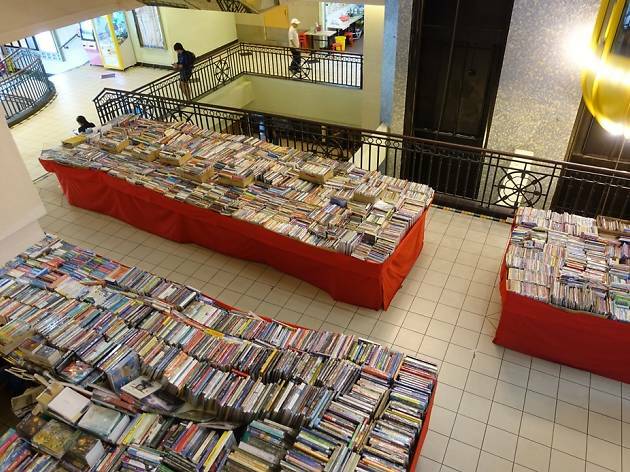 Book Treasure’s set-up is as no-frills as it gets: it’s found, book fair-style, in the atrium of a creaking old mall, illuminated only by dim lights overhead. Here, old issues of Economist, TIME and National Geographic occupy one section – but everything else isn’t organised in any apparent order. So you’ll uncover how-to guides like Stepping Stones to GO: Written for the Westerner alongside titles covering parenting, religion and alternative views on legal systems overseas. 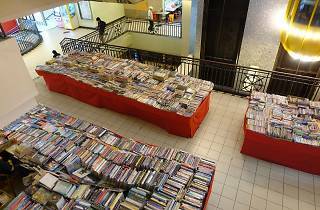 There’s a decent selection of fiction to sift through, too, but everything’s sealed in plastic, so you’ll have to approach the counter to thumb through a copy.